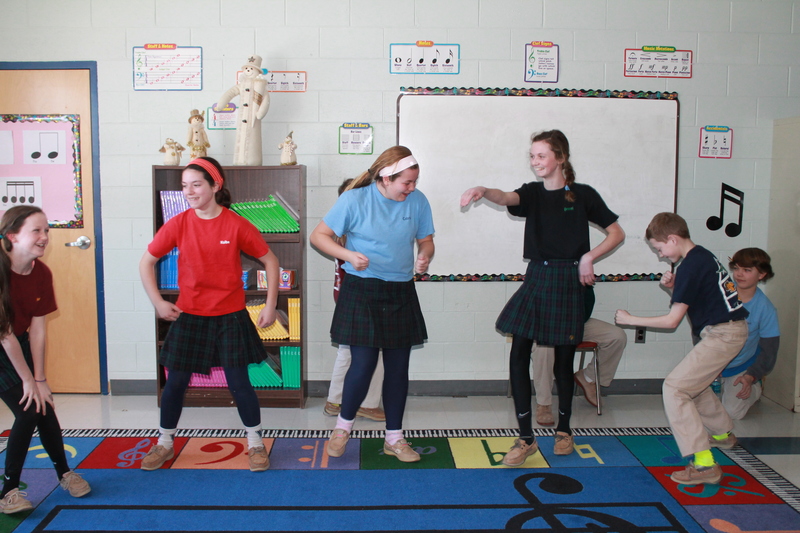 Catholic Schools Week is coming to an end, but it was certainly celebrated in true Warrior style here at St. Pat’s! Every student completed a service project – blankets for Brady’s Smile – and this was a perfect way to begin our week. The true spirit of St. Pat’s was shining through – the show of love and team work while we made the blankets for babies born in the NICU was awesome. The week followed with games and activities, special lunches and even hot breakfast. We brought the week to a close with a beautiful celebration of mass as we focused on how fortunate we are to go to a Rockin’ school like St. Patrick School. 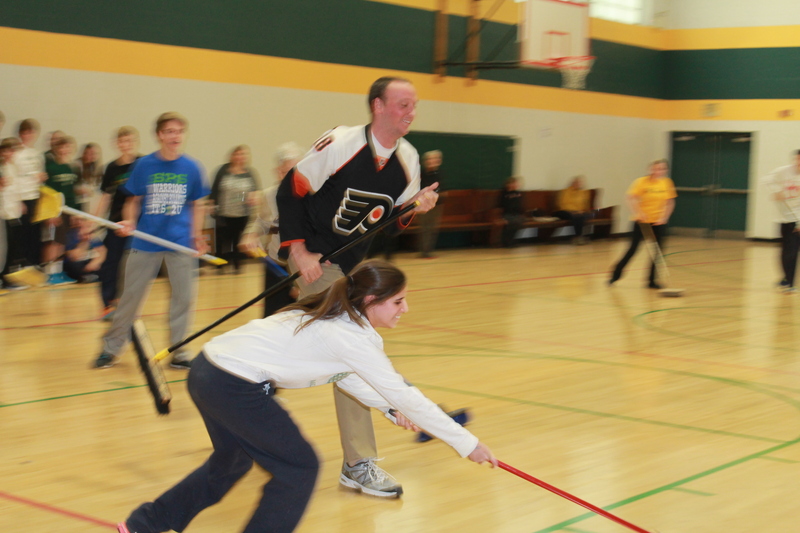 Thank you to all of the parents, teachers and parishioners who helped us have a great week – Go Warriors!